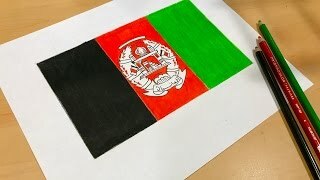 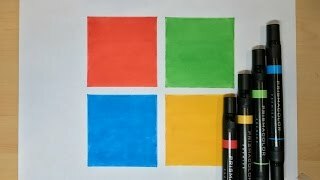 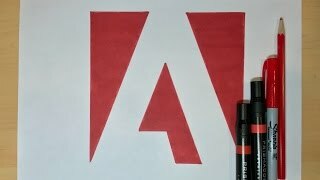 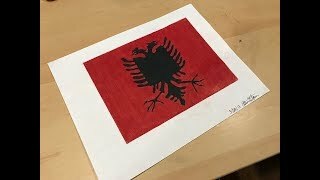 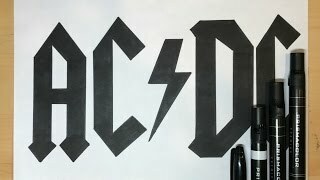 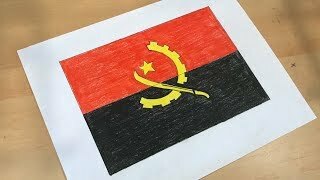 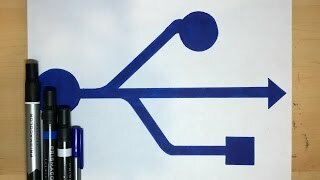 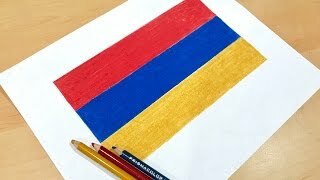 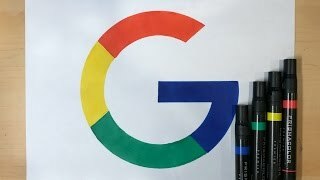 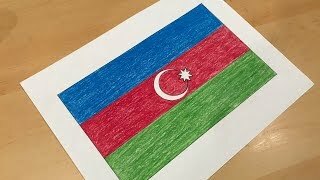 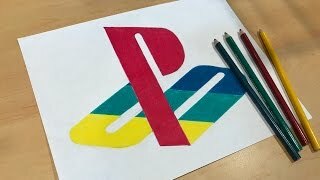 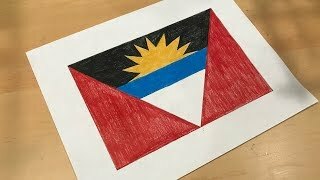 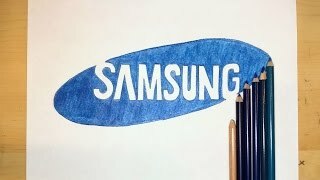 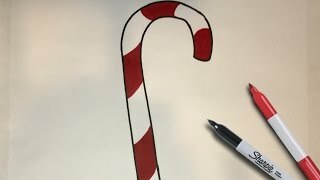 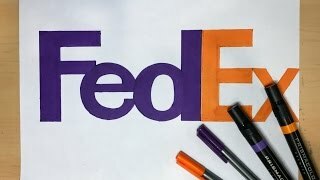 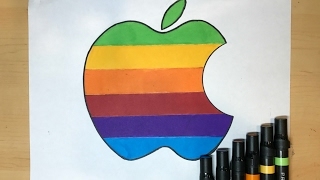 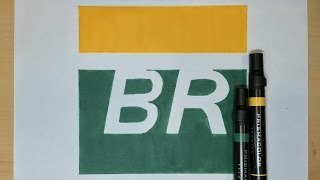 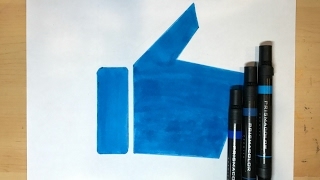 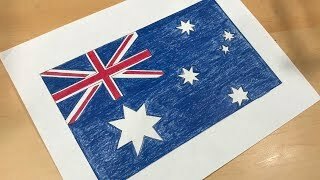 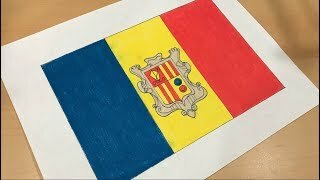 This playlist includes every logo drawing video I've made so far! 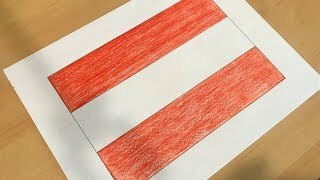 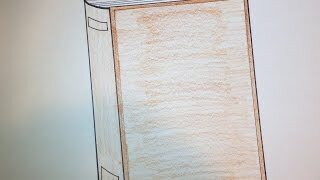 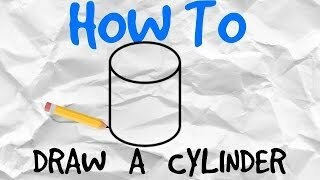 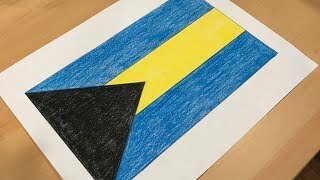 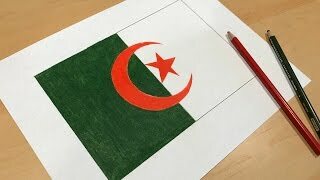 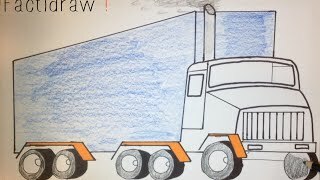 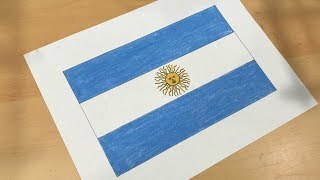 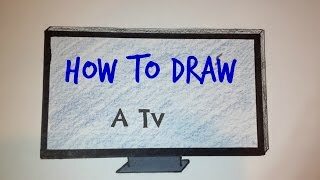 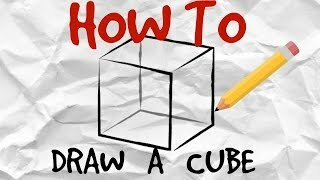 This playlist includes every simple drawing tutorial video I've made so far! 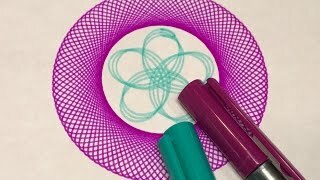 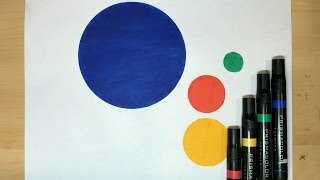 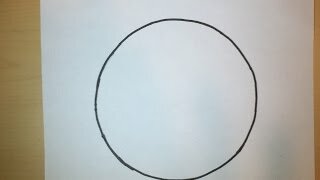 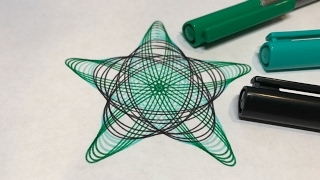 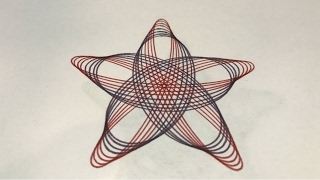 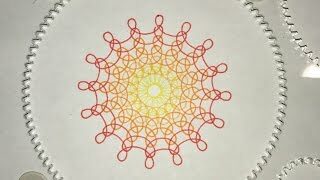 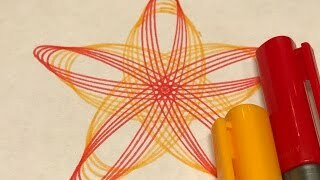 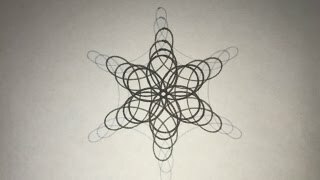 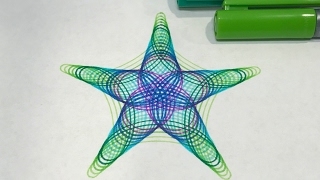 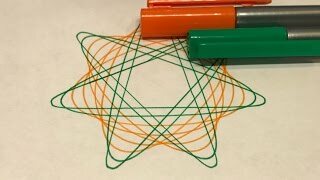 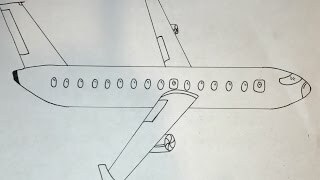 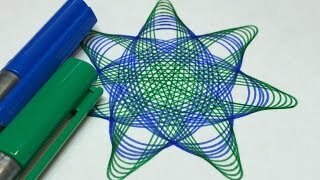 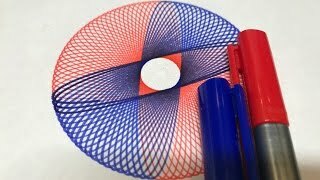 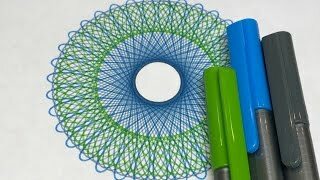 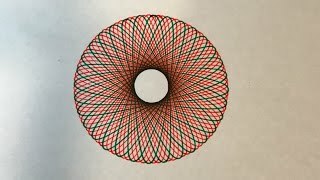 This playlist includes every spirograph video I've made so far!